There are a large number of scholarships that the Australian Govt. and Australian Universities provides to international students. 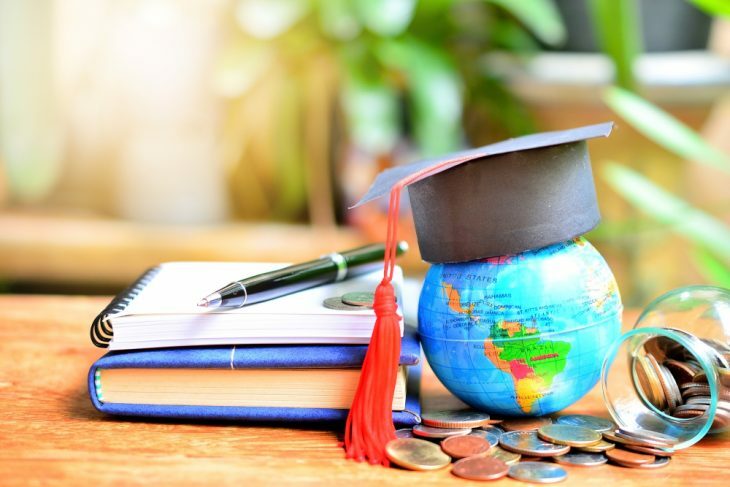 These scholarships can help you ease the financial strain of studying abroad. Scholarships by the Australian Govt. These scholarships help international students pursue postgraduate research studies in Australia. It helps students gain valuable experience with leading researchers of Australia. It covers the tuition as well as health cover expenses. It covers the tuition fee as well as living expenses for up to 3 years. Outstanding students pursuing an undergrad or postgraduate degree at Macquarie University are eligible. The scholarship amount varies up to $10,000. The University of Adelaide awards this scholarship to high-calibre international research students. The benefits cover tuition fee, health cover, and living expenses, as per Scholars4dev.